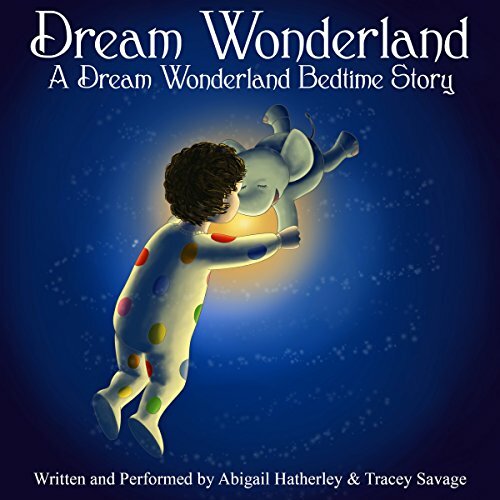 Crafted by two Mums for Mums and carers everywhere, Dream Wonderland: A Dream Wonderland Bedtime Story is the first book in a series based on the original lullaby album Dream Wonderland, composed by Abigail Hatherley. Each story is inspired by songs from the CD, crafted to help parents calm and settle their children before sleep time. In Dream Wonderland: A Dream Wonderland Bedtime Story, a young child, Dreamer, and favorite toy, Diddy the elephant, go on an exciting adventure to the magical dreamtime world of Dream Wonderland. There they meet Teddy, Babbitt the Rabbit, Chanter the Fairy, Corniyou the Unicorn, and Flutterby the Butterfly. In their joyful trip to Skyreach Castle, Dreamer, and Diddy lose one of their friends. But with a little help from the creatures in this magical land, the friends are reunited and Dreamer and Diddy return safely to their bedroom for a restful night sleep. Inspired by classic children's stories, Dream Wonderland the series is a high quality collectors item and a great gift to those with small people in their lives. Written for both boys and girls to enjoy, the authors have created the unique lead character, Dreamer, who could be either. On the back of the success of the original Dream Wonderland CD with its many positive reviews, The Dream Wonderland book series is an additional sleeptime aid to help bring peace to the pre bedtime routine for both children, parents, and carers alike. With the narrated version, parents can even doze off themselves as their child delights in the world of Dream Wonderland. 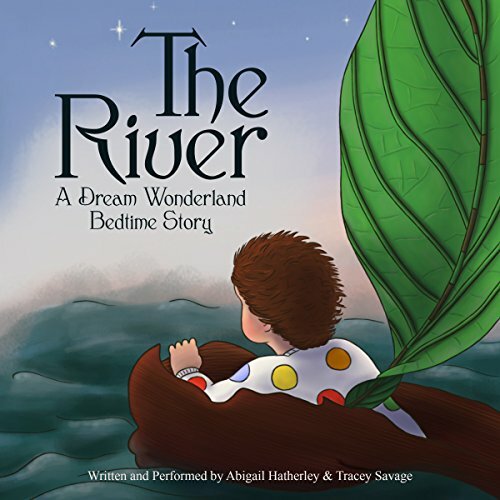 The latest book in the Dream Wonderland Bedtime Story series, "The River", finds Dreamer and Diddy the elephant atop the tallest mountain. Spring has sprung and the ice caps are melting. They set about building a raft to ride the water flow down the mountain to Chanter and the Fairy Tots annual spring concert. On their journey down the river they become separated. Dreamer is hurtling towards a big rushing waterfall. Can Diddy and the Rapid Response Rescue Team of Platypuses rescue him in time?